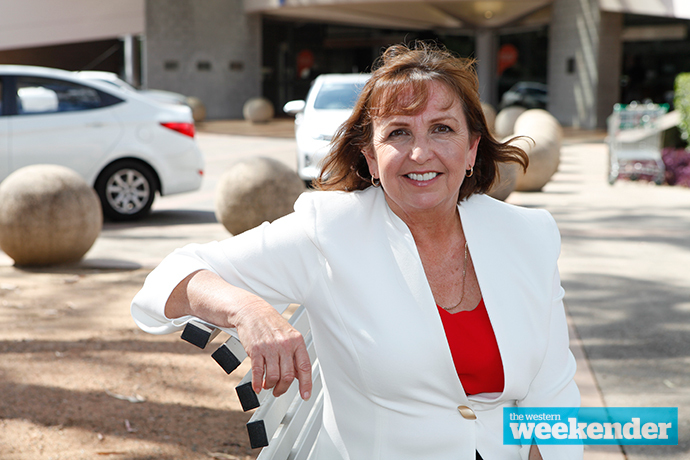 Former State Mulgoa MP Diane Beamer has confirmed she will seek endorsement to run as Labor’s candidate for Lindsay at the next Federal Election. 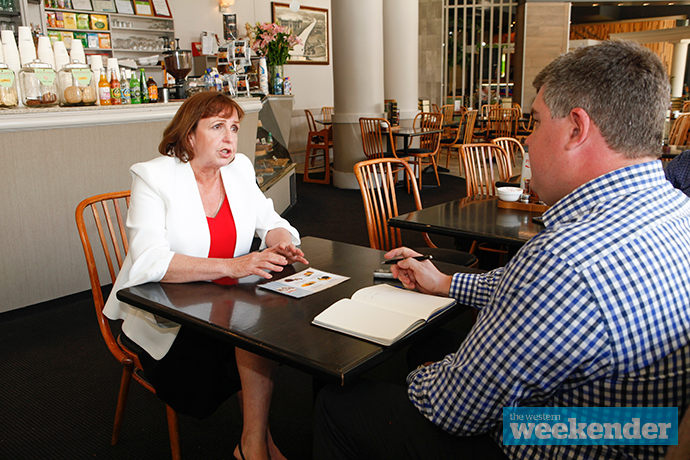 An energetic and enthusiastic Ms Beamer – who quit politics ahead of the 2011 State Election – spoke with the Weekender this afternoon about her shock attempt at a political comeback. “I’m going to nominate for the seat of Lindsay when nominations are called,” she confirmed. It is understood that Ms Beamer will have the support required and her being Labor’s candidate in Lindsay is now purely a formality. NSW Labor is expected to meet on Friday, December 7 where it will confirm its nomination process for the seat. “I’ve lived in this area for over 50 years,” Ms Beamer told the Weekender. If Ms Beamer becomes the candidate and wins the seat, she will have scored a rare trifecta – having represented the community at all levels of government. 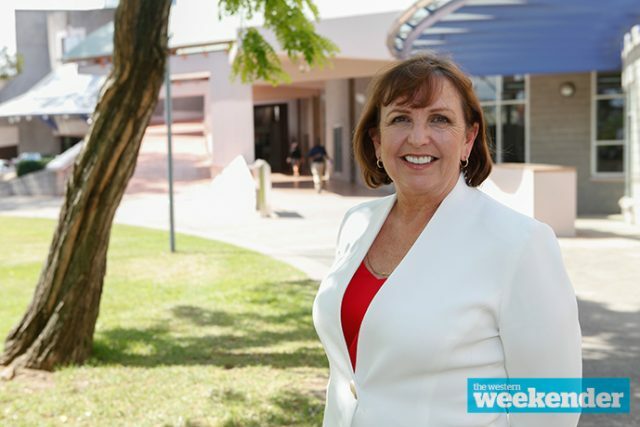 She is a former Penrith Mayor and represented the State seat of Badgerys Creek from 1995 until 1999, before becoming the Member for Mulgoa from 1999 until 2011. “I left politics at a time when my two daughters were just starting the HSC and my late mother came to live with me and she was very ill,” Ms Beamer said. 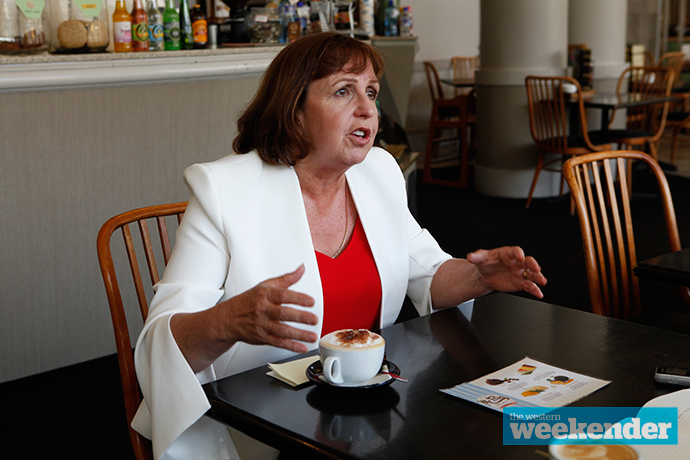 With the pressure of raising a family of five children now behind her, Ms Beamer – who currently lives in Emu Plains – is confident she can face the challenge of winning Lindsay, which Labor currently holds by just 1.1 per cent. “It is a tight contest, it’s always going to be a tight contest but you have to battle for these electorates and you’ve got to show people that you are somebody you can trust and I think that’s something I did with my 20 years in representative politics,” she said. Apart from all the obvious issues of a campaign, one of the challenges the 58-year-old faces could be from within, with sitting Lindsay MP Emma Husar refusing to go down without a fight and indicating she wants to stay on as Labor’s representative in the seat. Ms Husar said she had not heard of Ms Beamer’s interest in the seat prior to media reports this morning. “I was surprised to read this morning reports that indicate intention for a retired NSW Labor politician to run in my seat of Lindsay,” Ms Husar said. Ms Husar had indicated earlier this year she would not re-contest Lindsay in the wake of an investigation by the NSW Labor Party into her behaviour, which cleared her of the most serious allegations. She has now changed her mind. 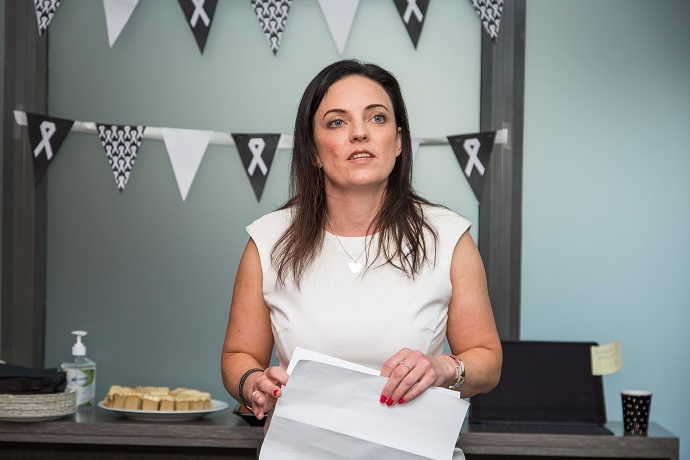 “The allegations against me were by no means career ending and this was supported by the Whelan assessment which found there was no basis for me to resign, it was supported by the party Ombudsmen in their subsequent review of the Whelan assessment,” Ms Husar said. “I have made my apologies. Over the break, I had some time to reflect on the things I need to work, and I have put them into action. I have undertaken a management course and I have a mentor working with me now. There is a chance that Ms Husar may run as an independent if she is not confirmed as Labor’s candidate for the election. “I am here for the people of Lindsay and I have unfinished business,” Ms Husar said. Ms Beamer said she would seek nomination regardless of Ms Husar’s stance. “Emma is her own person and she’s entitled to do what she wants to do,” she said. Ms Beamer is confident that her experience would help her keep Lindsay in Labor hands. “I’ve represented this community at local Council level and at State level and I think that sort of experience puts me in good stead to go down there and really fight for the things that matter here,” she said. Ms Beamer confirmed she had spoken to Opposition Leader Bill Shorten recently, who was “excited” to have someone with her experience on board.